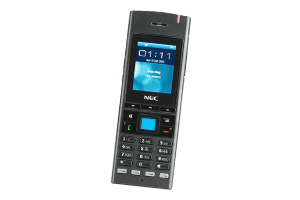 NEC’s range of Communications Platforms, Digital and IP Phones really does include an option for every organisation. In this time-is-money market, our platforms and phones are designed to maximise user efficiency. 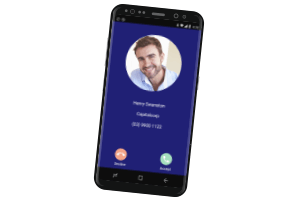 Continuous conversation technology means your employees can be reached via voice or integrated messaging anytime, improving the flow of information and customer satisfaction. NEC understands that winning in business today takes more than ideas – it is happier employees. Our range of Communications Platforms, Digital and IP Phones is designed to empower your workforce wherever they work. 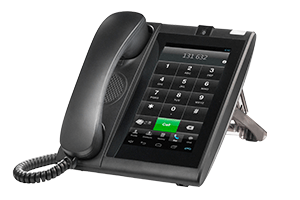 Our Digital and IP Desk Phone range includes a phone for every work situation – and all have been designed to make life more efficient, more flexible and infinitely more productive. Our Desktop and Mobile clients take advanced desk phone capabilities and installs them on your laptop or smartphone, along with a suite of enhanced collaboration features. UCE Mobile allows your employees to message, call or check the status or those in your corporate and personal directories all from their smartphone (Apple and Android). 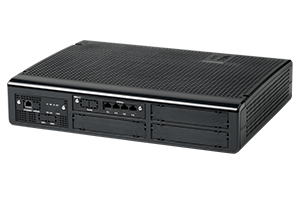 NEC Platforms and Phones keep you close to the people who matter.